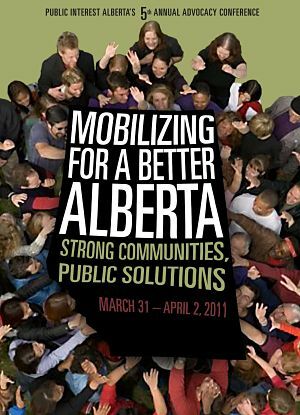 Each year Public Interest Alberta hosts an advocacy conference addressing pressing public interest issues in Alberta. These conferences are essential opportunities to work with other individuals and organizations in developing public solutions that strengthen our communities and provide us with the tools to mobilize us into action to build a better Alberta for all. Save the date! 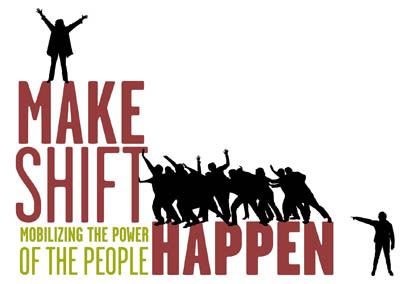 Public Interest Alberta's 14th Annual Advocacy Conference will be taking place April 2 & 3, 2020 in Edmonton, Alberta. Visit our YouTube Channel to check out videos from this conference and more. Tyson Slocum, Director, Public Citizen's Energy Program in Washington D.C.